Glad to Invite you to Experience Matchless 24×7 Remote Technical Support for 15 days. – Thinking about a Trustworthy Tech Support partner? – Worried about getting an affordable but trusted Support partner to avail matchless remote technical assistance to your clients? – Concerned about not letting your clients down because of poor Customer service? Author adminPosted on September 17, 2018 Categories 24x7 Remote Tech Support, Promotional OffersTags 24x7 Remote technical support, 24x7x365 Server Monitoring, digital marketing, graphic design, mobile applications, PerServer Management, Server Administration, Virtual AssistanceLeave a comment on Glad to Invite you to Experience Matchless 24×7 Remote Technical Support for 15 days. #HostechSupport #HostechSupportindia #24×7 Remote Technical Support #Server Management #PerServer Management #Perticket plan #Startup plan #ServerAdministration #Cloud Management #DedicatedSupport plan #Semidedicated Support plan #VPS Management. 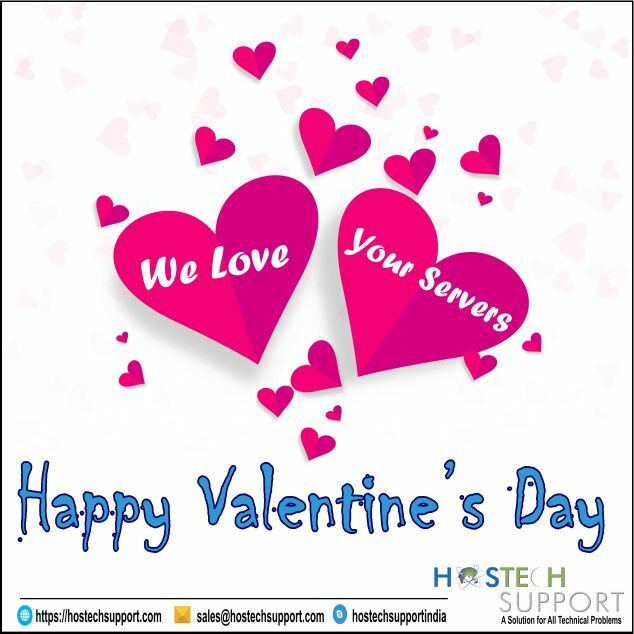 For further details, contact us on our 24×7 Skype id: hostechsupportindia or email us on sales@hostechsupport.com.